I have translated a Power Point, which was used in Rio de Janeiro, to teach potential mediums how to give passes. Learn how Universal Fluids are transformed to restore our inner harmony. Our minds, through the force of our thoughts, has the ability to move around matter. When we receive supplemental energy, we are able to use it to heal ourselves. Within our physical minds and our spirit lies very complex machinery, which unbeknownst to us is capable of focusing energy on the areas of our body that require attention. Our “spacesuits” that we must use while incarnated on earth are truly magnificent. 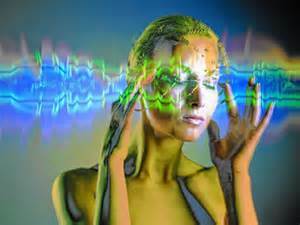 Our spirit inhabits a different physical body in each reincarnation. Find out why we must live through multiple lives and how each life is planned in my book, The Case for Reincarnation – Your Path to Perfection. 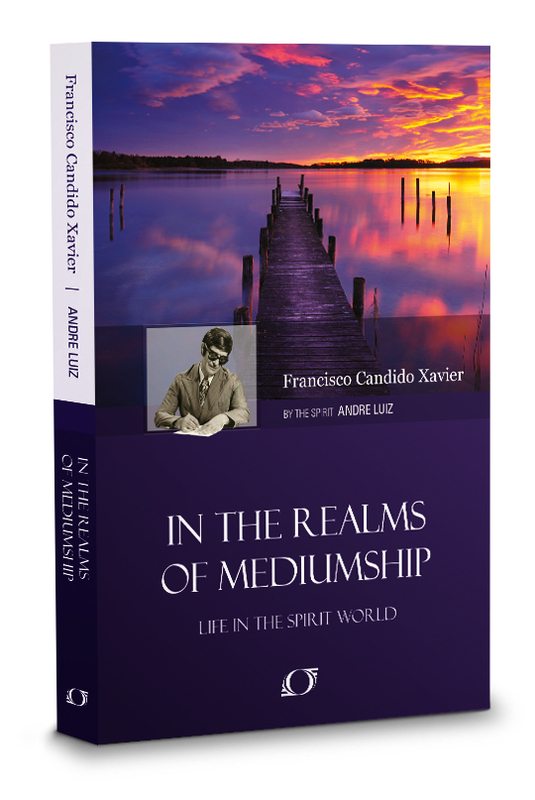 In the book, In the Realms of Mediumship, psychographed by Francisco C. Xavier and inspired by the spirit Andre Luiz, there is a passage where Andre and his team members are watching incarnates receive passes and other help from the spirit world inside a Spiritist Center. “They lack faith.” explained the Assistant. Hence we must be in the right state to allow ourselves to absorb the vital fluids so we may heal and be brought back into balance. Everything flows from remaining calm in the knowledge that God loves us and the trails we are having to survive are the training we require. I know this is really tough sometimes! 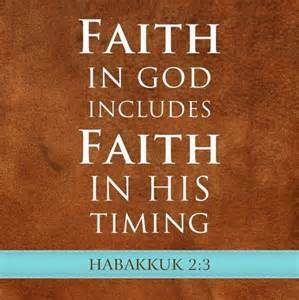 I have to remind myself of this almost everyday when I start to complain about some minor inconvenience. We need to keep in mind the spirit world is all around us and helping us constantly. Explore how the spirit realm is active in our daily lives in my book, 7 Tenets of Spiritism – How They Impact Your Daily Life. What is a Pass and Why is it Good for You? Passes are given in Spiritual Centers. The object of the Pass is to resupply your Vital Fluids to improve the harmony of your body, which should result in better physical and mental health. Your body utilizes Vital Fluids, which is a modification of the Universal Fluids that make up everything in the Universe, that are altered to fit your own spirit and body. Vital Fluid can be thought as an energy force that maintains the various Force centers, otherwise known as Chakras, which are responsible for keeping all of your bodily functions in harmony. The more Vital Fluids you have, the healthier and more vitality you will possess. This transfer of Vital Fluids is done with the assistance of two beings. One is the loving and caring spirit who uses the physical person giving the passes as a channel to supply you with energy. The person giving the passes must be in harmony and full of goodwill toward their fellow beings. 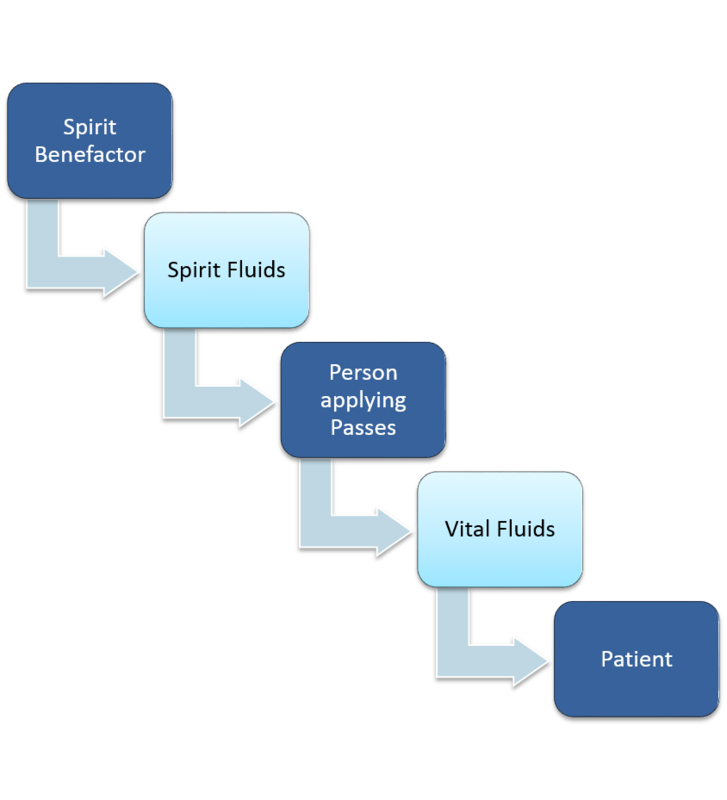 As the picture illustrates, the spirit stands behind the pass giver who stands in front of you to deliver the vital fluids. I have received passes and I have definitely felt better afterwards. Could this just be all in my own mind and I wanted to feel better? 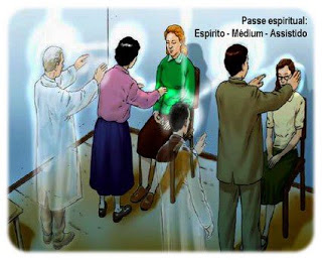 Yes, that could be one explanation, but with the other phenomena I have witnessed with Spiritism, I am a believer.